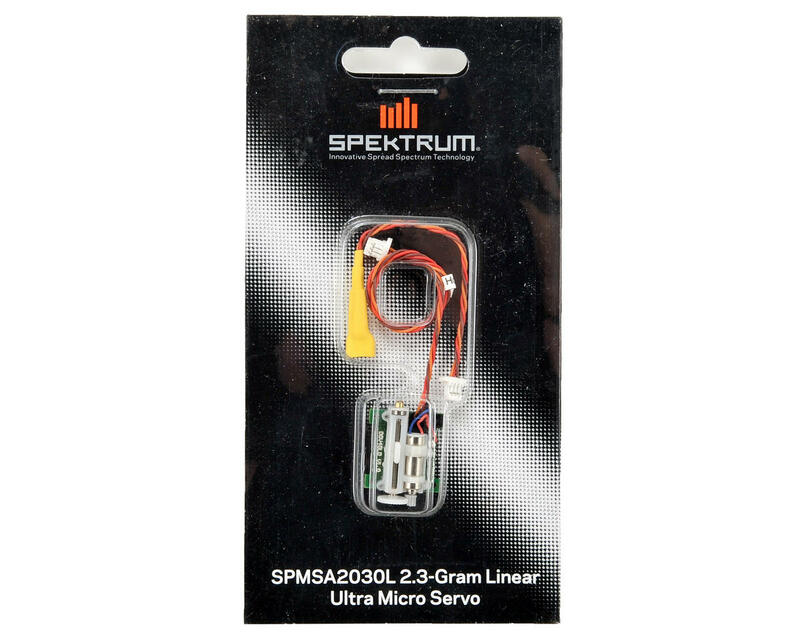 This is the Spektrum A2030L 2.3 Gram Performance Linear Long Throw Aircraft Servo. 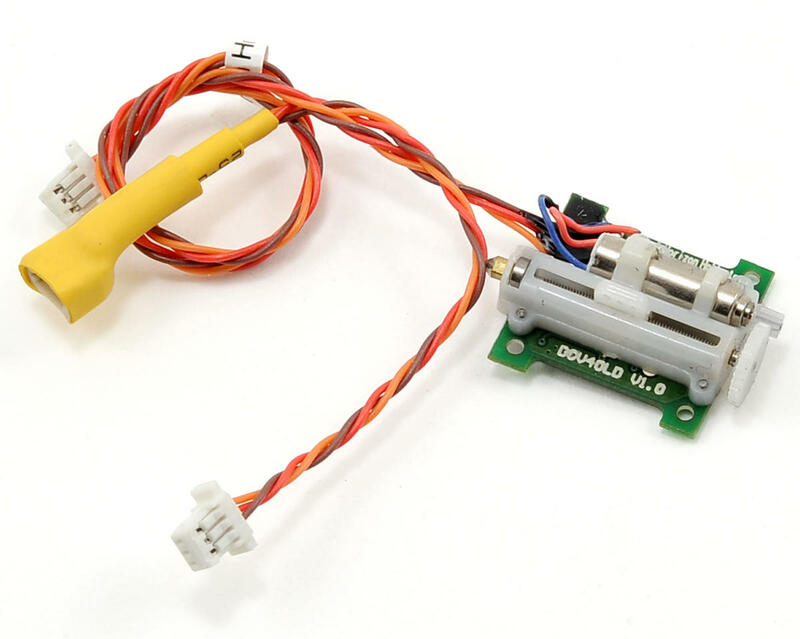 Get the most out of your micro and ultra micro aircraft with the Spektrum™ SA2030L 2.3-Gram Performance Linear Long Throw Servo. Designed to work with AS3X technology, the SA2030L provides increased precision for micro aircraft thanks to the linear servo arm movement.